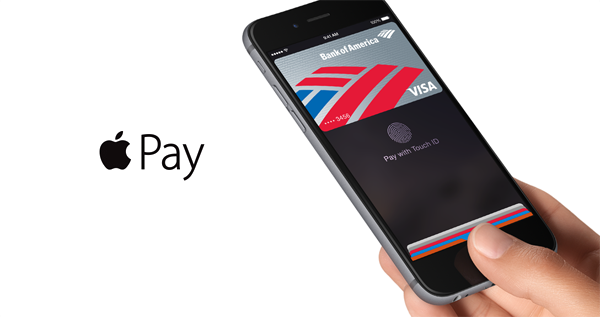 Things are moving rather swiftly as far as Apple Pay is concerned. 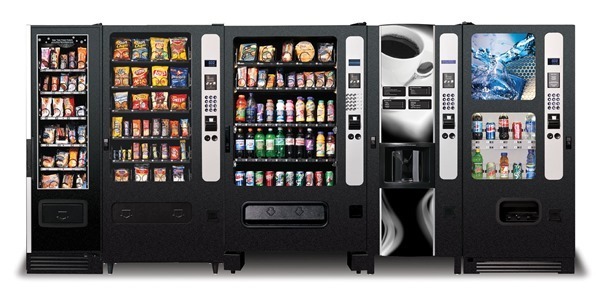 Announced in September and launched one month later, the contactless system has rolled out across numerous outlets, with a number of banks and retailers having jumped on the bandwagon, and now, more than 200,000 amenities such as vending machines, kiosks and parking pay stations will be joining the party. USA Technologies, vendor of many self-service systems across the United States, has announced support of Apple Pay, which comes into effect immediately, and not only will the move provide a more seamless, secure experience for customers, but the company’s chief exec also believes that it will prompt more sales. We haven’t yet left behind the days of paying in cash or by card – the transitional period is still very much in motion – but with the eagerness of the retail and financial industries to adopt Apple Pay, it won’t be long before the majority of mobile device owners are using them to process payments. Because USA Technologies’ systems are already NFC-enabled, no work needs to be done on the hardware side of things, and with pre-existing partnerships with the likes of Visa, MasterCard, Verizon and others, the company is well placed for the future of digital payments. Rivals of Apple’s have been pushing NFC for years now, but to very little effect, and it has taken the introduction of Apple Pay to really push things forward in this regard. As the tech world still comes to terms with Apple’s quarterly earnings call yesterday, Apple Pay is quietly branching out to the masses, and earlier this week, it was made public that MasterCard would be introducing support to golf’s PGA Tour. As a part of the initiative, customers will also be treated to perks for using Apple Pay on the Tour to process transactions, and with iPhone sales as strong as they’ve ever been, it’s no wonder uptake has been fairly swift. At this point, only the NFC-ready iPhone 6 and iPhone 6 Plus are supportive of Apple Pay, but once Apple Watch makes its way to the consumer, it too will permit consumers to make secure, seamless payments on-the-fly. As Tim Cook noted yesterday, the wearable will begin shipping in April, and since we’re now just a couple of days from February, there’s not long left to wait.